Without a doubt the question I get asked a lot, is when to book your newborn photography session is whilst you are pregnant. Many mums that contact me after baby arrives, didn’t think about it whilst they were pregnant, and think they need to be able to put a date in the diary when they book, but this isn’t the case. Let me tell you a little more about how it works. If having pictures of your newborn is on your radar, then its likely you’ve googled and checked out your local choices. Then you’ve no doubt chatted to hubby/boyfriend/partner and showed them the pics, and they’ve nodded that ‘yes darling whatever you think’ nod, and you’ve put it to the back of your mind in to the ‘i’ll give them a ring nearer the time’ section of your brain! The bam! Baby arrives – maybe 3 weeks early – maybe 2 weeks late – but you’re overwhelmed, overtired, and most of the time not sure whether it’s day or night. Then it strikes you, yikes, I haven’t booked the newborn session. The likelihood is, you’re now back googling, at 4am, when doing the night time feed (if you’re not already on Amazon)! You make an enquiry – only to find out your photographer of choice is fully booked! Newborns are always best photographed in the first 14 days of their life – of course there is always some wriggle room, some week old babies are wide awake, and some 4 week old babies sleep like angels, but for those really curly, squishy poses, these are only possible in that short couple of weeks after birth. 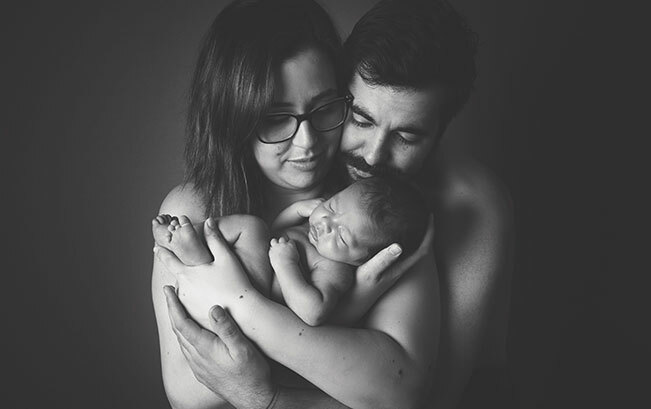 I have many second time mums that book their newborn session in with me as soon as they find out they are pregnant, some even before they’ve shared the news with friends and family, due to them missing out the first time around. I always like to prepare for my sessions, whether that’s ordering a new prop, deciding what poses to do, making sure I have everything in the studio that I need that day. It also means I have plenty of time to prepare my personal schedule too (making sure I have childcare) etc. Once you’ve decided on your photographer, give them a call. Most of them will take a deposit to guarantee your session, and they’ll pop your due date into their schedule. Many, including myself, will only do a limited amount of newborns per month to ensure their flexibility around due dates. Then, once baby arrives, just let your photographer know (within 48hours is great), then they can schedule your appointment within the coming days. We’re all aware that sometimes things don’t go to plan and you may have to stay in hospital for a few days, don’t worry, we can always work around that and reschedule for when things have calmed down a little. I know it might seem like a challenge getting out of the house a week after baby arrives, and you may be worried that you won’t be in a routine. Don’t stress, we don’t care if you turn up in your pj’s, with baby sick on your shoulder and hair washed last Tuesday. Your gorgeous little newborn is the star of the show. Yes, I always encourage my parents to have a picture with their little one too, but many choose to come back later on for this. You really do only get one chance to capture them at this most precious time of their life – and I guarantee you won’t regret it! 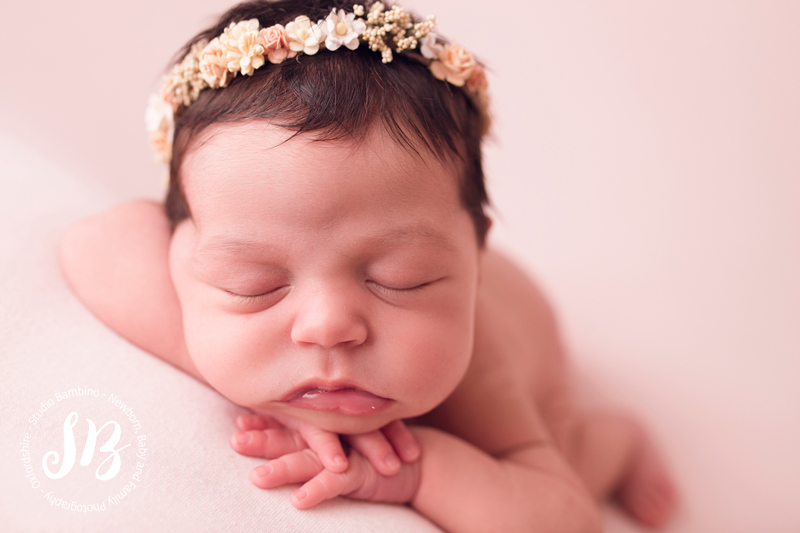 So if you would like to book a newborn session – then give me a shout and I’ll be happy to help. And of course if you have just had a baby and think you’ve missed out, give me a call, I’ll always try my hardest to get you in!